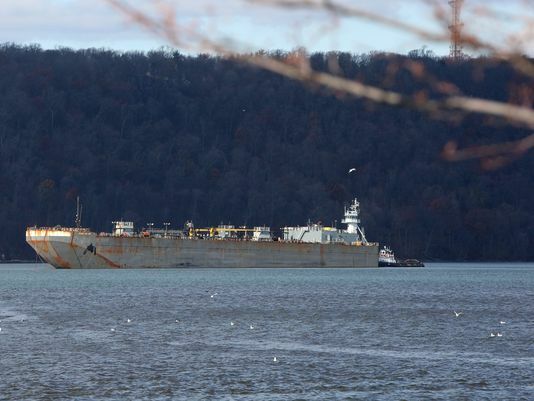 lohud.com: The Coast Guard says it is following its procedures related to the proposed Hudson River anchorages just fine. Monday, a group of Pace University students at the school’s Environmental Policy Clinic argued in a letter to Coast Guard Commandant Paul Zukunft that the agency should have carried out two studies and sought public comment as soon as receiving the shipping industry’s proposal to add 10 new commercial shipping anchorages from Yonkers north to Kingston. But the Coast Guard says the anchorages are in the beginning of a lengthy process that will see environmental studies and public meetings held after public comment online closes Tuesday at midnight. Read more.